Welcome to The Authority Accelerator. Is there a gap between the consulting or coaching business of your dreams and the business that you actually have? If so, you’re in the right place. 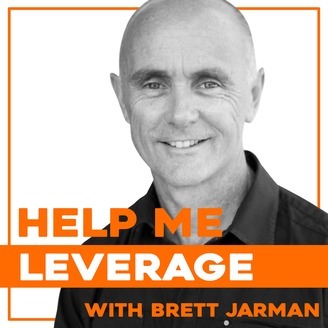 Listen in to find out how you can grow an expert-based business that makes you look smarter than the average bear (because let’s face it, you know you are but not everyone else seems to) and that gives you the rewards you’ve been looking for. And now here's your host, Brett Jarman. Do you ever wonder where you sit on the business owner spectrum? You may be a business owner but there’s a thin line between successfully running a business and just being self-employed. I interviewed Ben Fewtrell, co-owner of MaxMyProfit, who told me business owners who are merely their own employees is more common than you think. 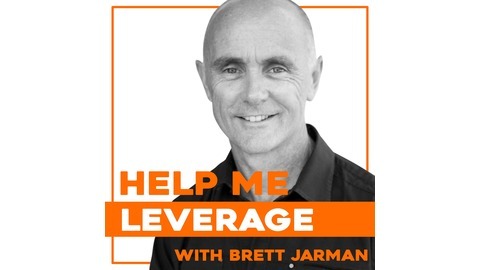 Ben, along with his business partner David Carlin, runs the NSW-based company, whose detailed and comprehensive e-Learning programmes help Australian business owners build a better business. The coaching business is based on the Business Exceleration™ Blueprint, a five-stage business growth system supported by an online hub of tools and resources. Ben has been in the business coaching industry since 2001 after being involved in a franchise, and later branching out on his own to build a business with employees. In this interview, he talks diversifying, building a business through social media and mastering the transition from delivery to leadership. What’s the principle behind the Business Accelerator Blueprint? What would Ben do differently?